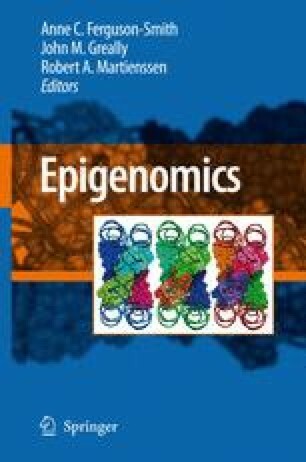 Transcription factors (TFs) and the core components of the epigenome, DNA methylation and histone modifications interact in the epigenetic machinery. Expression of three-four key selected transcription factors can dedifferentiate differentiated cells into induced pluripotent stem cells with a totally distinct epigenome. Out of the around 2,000 nuclear proteins, around 350 are known to cause disease when mutated. The conditions range from rare syndromes to common diseases. Mutations are found in all components of th eepigenetic machinery, e.g. proteins mediating DNA methylat ion and those binding to methylated cytosine, histone proteins and enzymes adding or removing modifications to histone tails, those binding to the modifications as well as proteins in the basal transcription machinery. Sequence specific transcription factors are the most abundant nuclear proteins and mutations in them cause a wide range of diseases affecting different organs in the developing or mature organism. Even if a mutated protein is present in most or all cell-types, a specific disease is often found only in one or a few types. The reason for this is unclear and an interesting topic for future research. One hypothesis is that the disease is caused by the mutated protein interacting with other tissue restricted proteins. Technical breakthroughs like chromatin immunoprecipitation and analysis on next generation sequencers (ChIP-seq) mean that these processes can be systematically studied. OMIM. Online Mendelian Inheritance in Man: http://www.ncbi.nlm.nih.gov/sites/entrez?db=OMIM. SCGC. Sanger Cancer Gene Census:http://www.sanger.ac.uk/genetics/CGP/Census/.